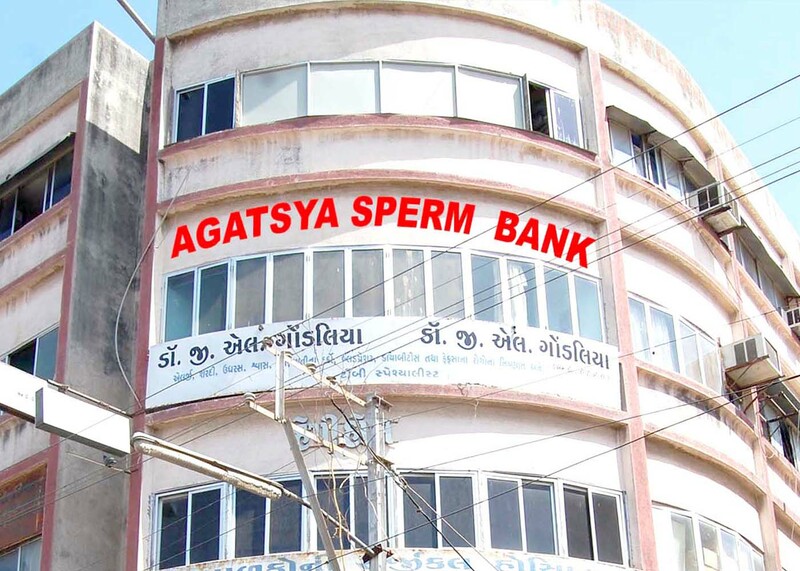 AGATSYA SPERM BANK is a Rajkot(GUJARAT STATE-INDIA) based sperm Bank located at 3,HAPPY-HOME, KANAK ROAD, B/H S.T.BUS STOP, NEAR JAYSHREE GUEST HOUSE, 23,KARANPARA, R A J K O T ,that collects and stores human sperm mainly from voluntary sperm donors,primaryly for the purpose of achieving pregnancies through third party reproduction,notably by Artificial Insemination. An ancient Hindu society there existed a practice known as Niyog Pratha. Pratha means practice. A woman who was childless because her husband was impotent was allowed to conceive through other known men. 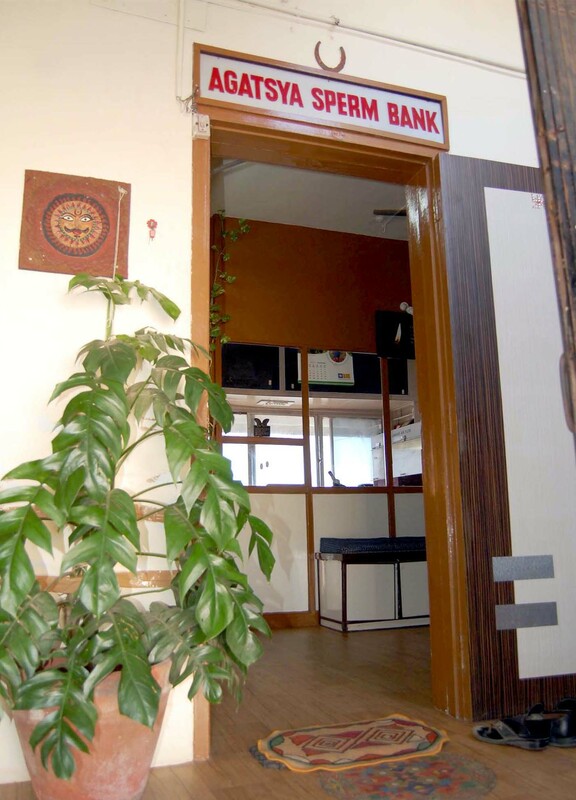 The child belonged to the couple and the Donor had no claim over it. In our society today, Donor sperm, surrogate mother are nothing but a Niyog.. Niyog Pratha was 123 essay surrogate fatherhood. It was much less complicated, legally and emotionally, than surrogate motherhood.